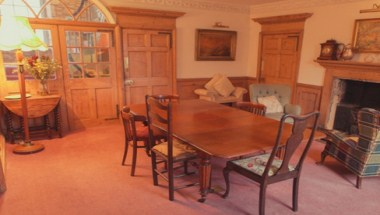 Old Manor Hotel is in a great location in Trowbridge, near the train stations. 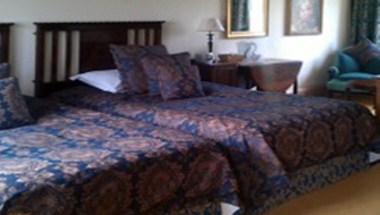 We have 21 beautiful bedrooms for accommodation. 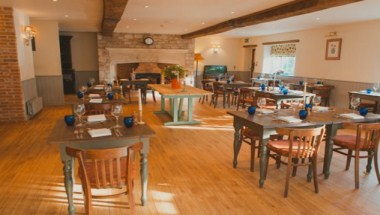 We have a number of private dining options at the Old Manor Hotel from intimate gatherings for up to 12 in the Manor House Drawing Room to large events up to 100 guests in the Milking Parlour. 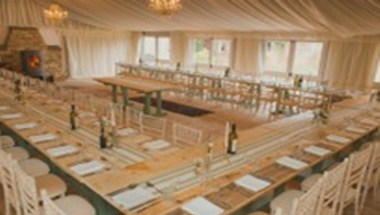 The recently built Green house marquee offers private dining for up to 100 guests. Weddings at the Old Manor are very special occasions. 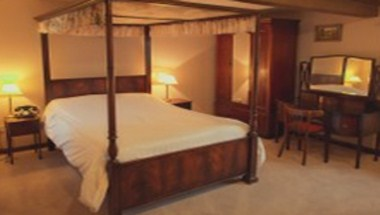 The Bride and Groom have exclusive use of the Manor House and its grounds for the day. We have a number of different options for special events from exclusive use events to community group gatherings to high profile board meetings.